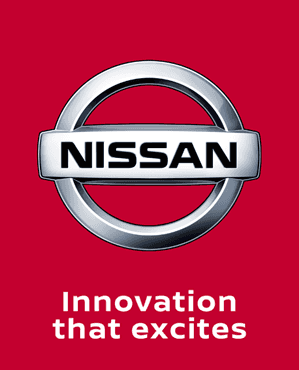 Nissan retailer for Belfast, Newtownards and Newtownabbey. As your local, authorised dealer for Nissan across Northern Ireland, Charles Hurst is proud to offer a wide choice of vehicles and services, from our three locations in Newtownabbey, Belfast and Newtownards. We provide both new and approved used cars and vans to regional drivers, in addition to Motability Scheme models and a range of fleet vehicles. Our regular offers on all of the models that we have in stock ensure that you'll find a capable and affordable Nissan when you come to us directly. Every Nissan owner can come to us for aftersales benefits and care. Our team has many years of experience in supporting drivers with faults and issues, and all of our technicians are fully trained to manufacturer standards. The cutting-edge technology that we have on site is there to diagnose and fix your vehicle quickly, with only genuine Nissan parts used for all repairs and maintenance. Call or visit us at your local Charles Hurst Nissan for more information about our vehicles, servicing and offers.